THE NEW PUPPIES ARE HERE!!! Click on the pedigree link below to view their bloodlines. 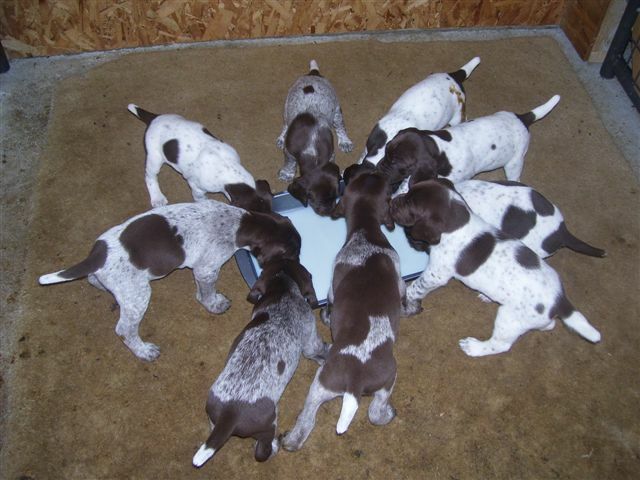 The photo below is from the 2009 Litter from Griffey and Mindy.